Company Stardast d.o.o. was established in 2008 to provide domestic amateur astronomers with good quality and affordable priced products. 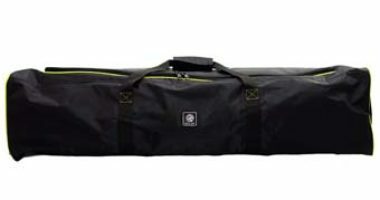 Our telescope bags are designed and produced to exactly fit the size of the equipment and to provide safe transportation.